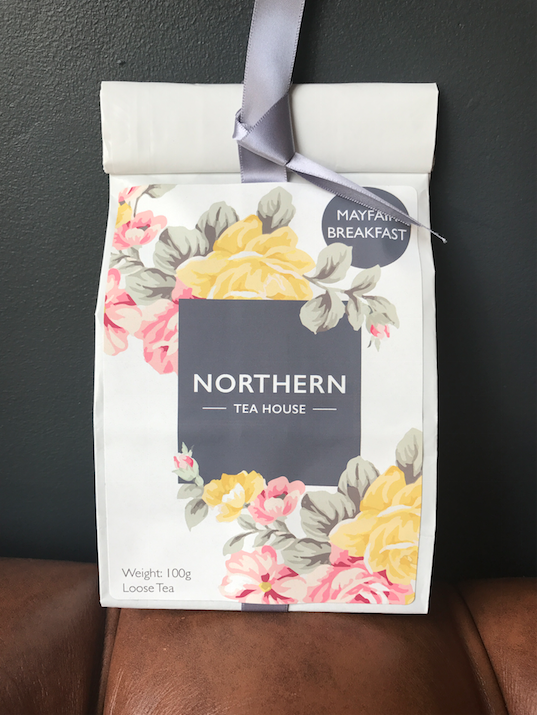 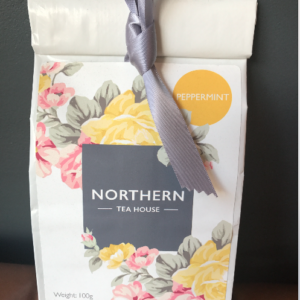 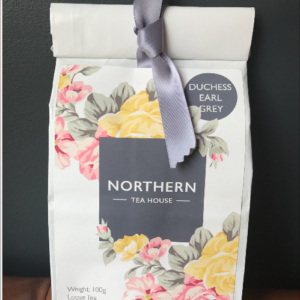 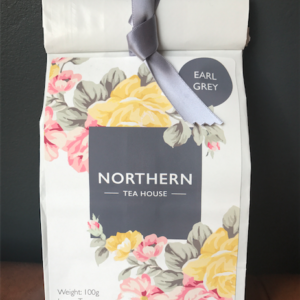 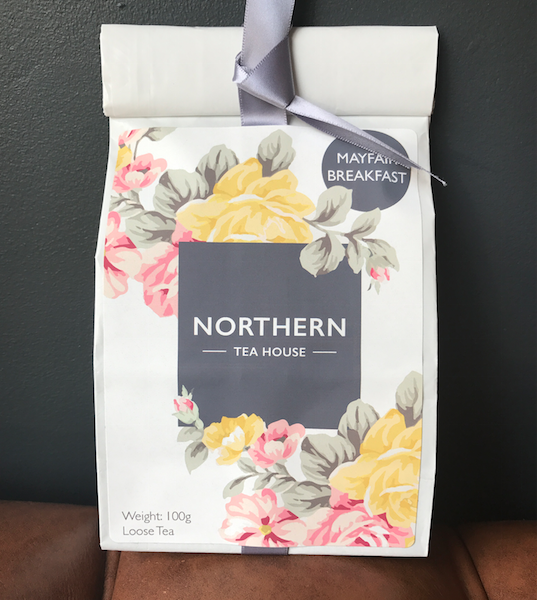 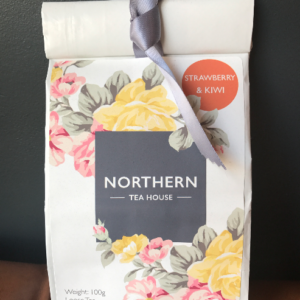 Northern Tea house brings you this most delightful black loose tea, perfect any time of day. 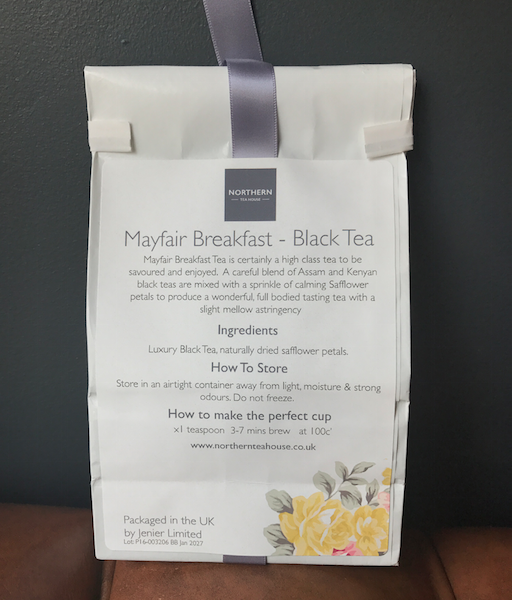 Mayfair Breakfast Tea is certainly a high-class tea to be savored and enjoyed. 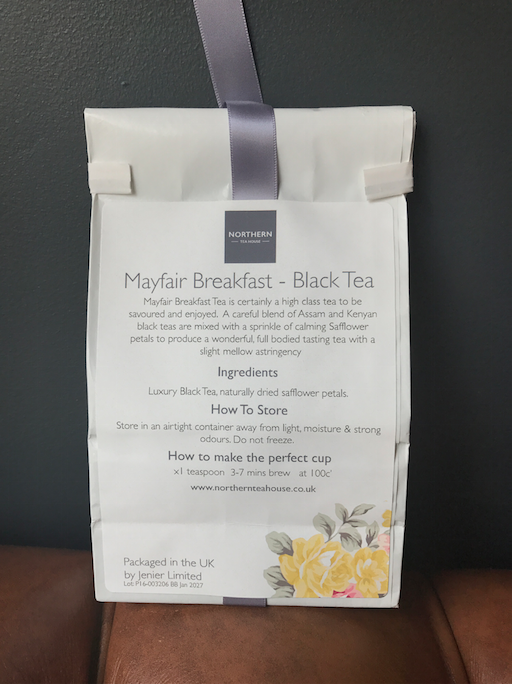 Picture those mornings when there’s just enough time to pause before the busy day ahead and a peaceful calm surrounds – well that’s the ambiance each sip of Mayfair English Breakfast Tea will provide. 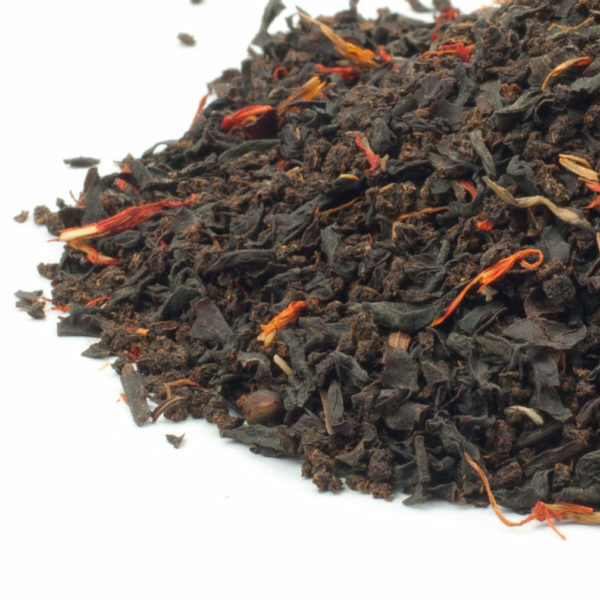 A careful blend of Assam and Kenyan black teas are mixed with a sprinkle of calming Safflower petals to produce a wonderful, full bodied tasting tea with a slight mellow astringency.